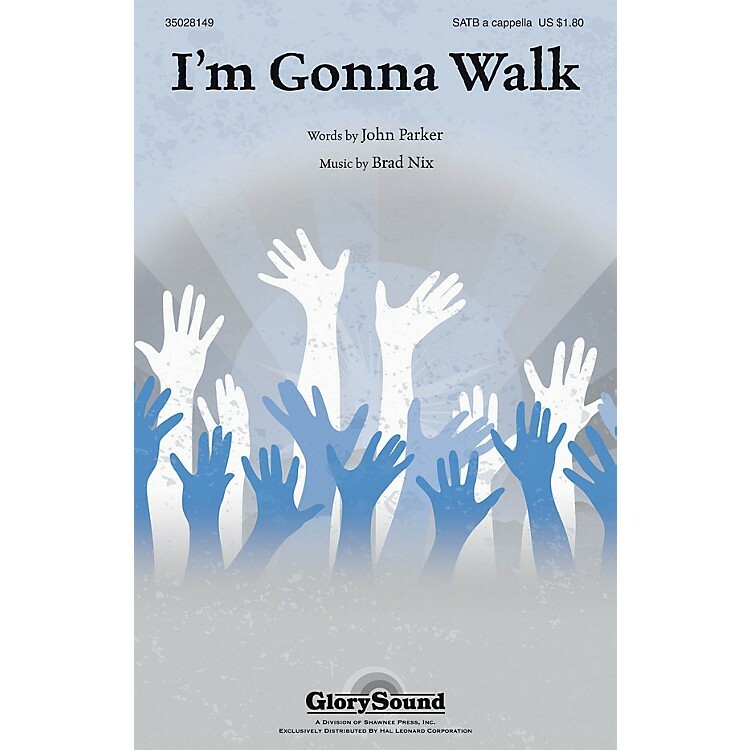 Uses: Lent, General, Concert Scripture: Luke 19:28; Luke 19:41-44; Matthew 21:1-11 Toe-tapping jubilation characterizes this new spiritual that really showcases the sections of your choir. Written primarily in a traditional style, there are a few innovative compositional devices that communicate a fresh approach. The text is an effective reminder to follow closer in the ways of the Savior making this a cappella gem an excellent choice for the journey of Lent. Great as an encore!